Simple salad ingredients tick a number of boxes for gardeners growing in small spaces: they're compact in size, quick to grow, often repeat-cropping, and in many cases are suitable for the shadier parts of your garden. So if you're short on space but on a health kick, or just relish the prospect of a refreshing summer salad, make sure you prioritize salad growing in your garden plan. This year I'm ramping up my salad leaf production, as it forms the basis of so many salads as well as being my favorite way to fill out sandwiches and wraps. I really resent having to buy bags of salad leaves from the supermarket, as the quality is so poor and they barely last a couple of days – and yet they're phenomenally expensive compared to home-grown! Lettuce is great, but peppery arugula is even better, and it's also good for the cut-and-come-again treatment. Arugula tends to bolt (run to seed) when the weather heats up, so grow it in spring and early summer, or try one of the many varieties of salad arugula in place of wild arugula as they are a little less quick to go to seed. Green onions are quick to grow and will also tolerate partial shade. Green onions won't grow successfully when it’s too cold, so for best germination results, wait until the soil warms before sowing, or pre-warm the soil by covering it with a cold frame or a sheet of plastic. Root vegetables are often seen as long-term crops, perhaps because they store so well. Yet early varieties of carrot, turnip and beets can be harvested small for delicious 'baby' vegetables that are gorgeous grated into salad. 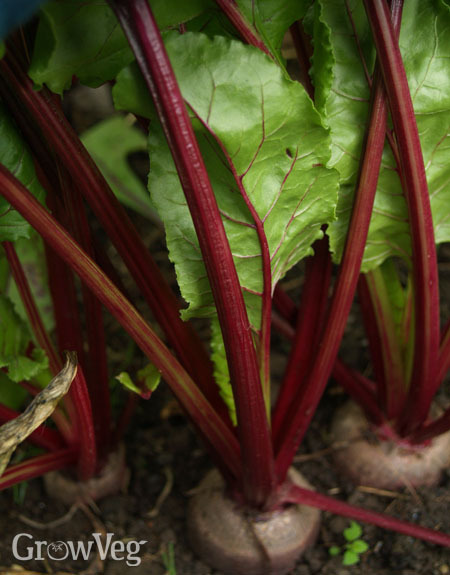 Beets and turnip 'tops' or greens are an added bonus, giving you two salad crops from one plant. Radishes are one of the quickest and easiest vegetables to grow, and they pack a serious punch of flavor too. 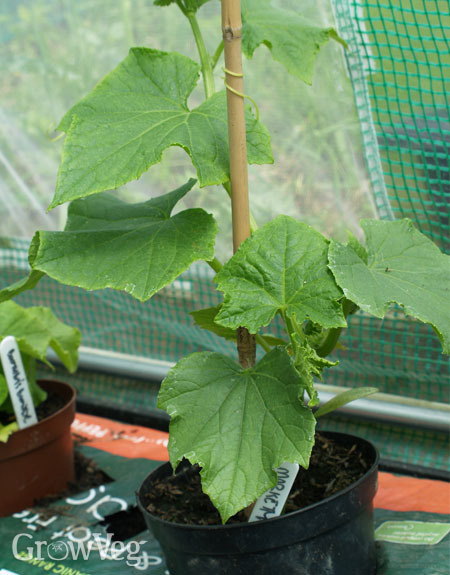 Harvest them before they get too big and woody, so the roots have a satisfying crunch to them. You can subdue the peppery flavor by roasting them whole in oil, but if you've no fear of fieriness try them sliced raw into a bed of mild salad leaves. Or emulate the Germans and slice radishes thinly, dust with salt and munch between sips of cold Pilsner on a summery Sunday afternoon. Not too much salt though…or you'll need more beer!